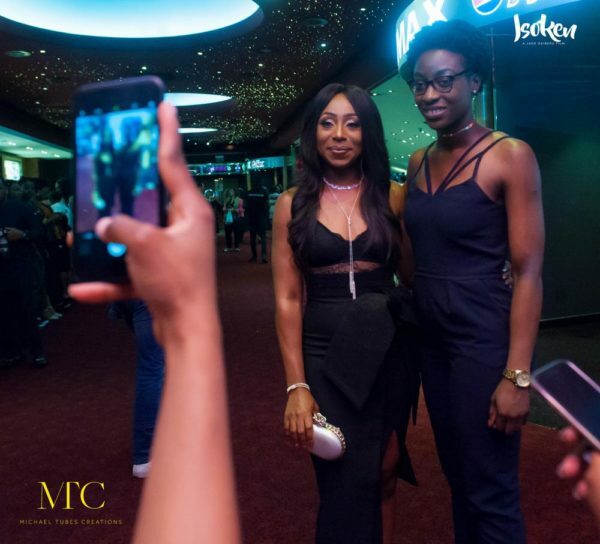 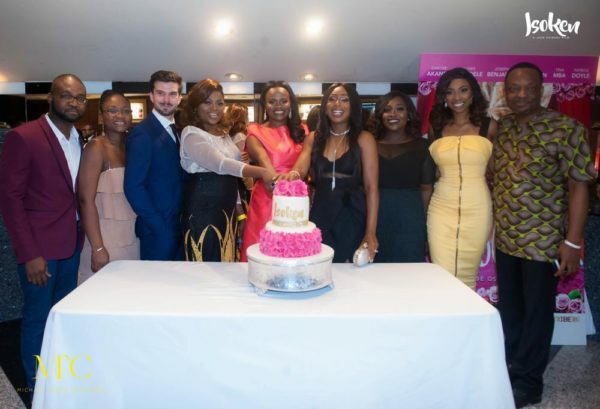 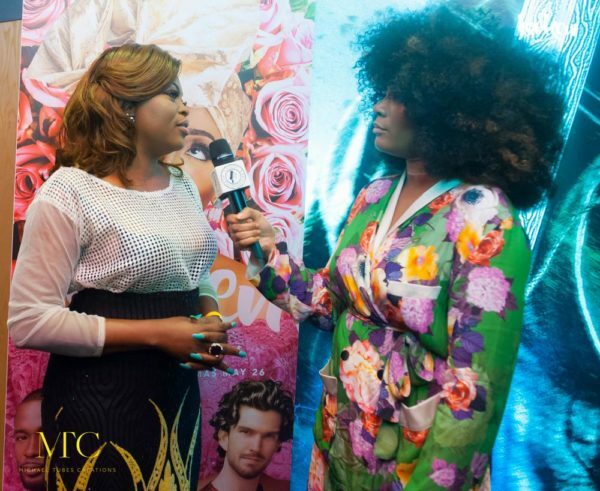 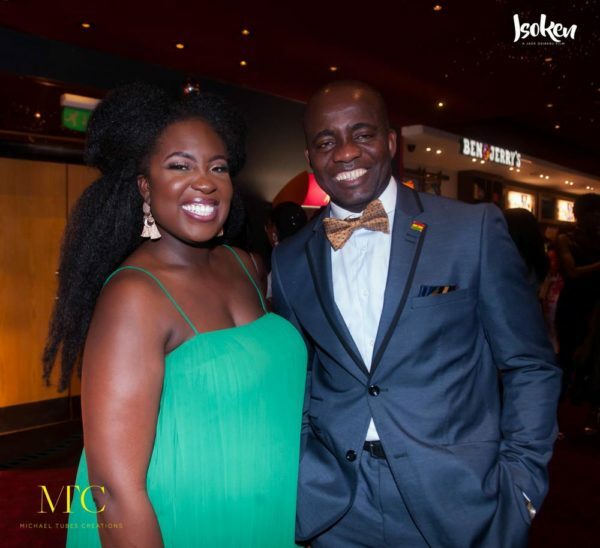 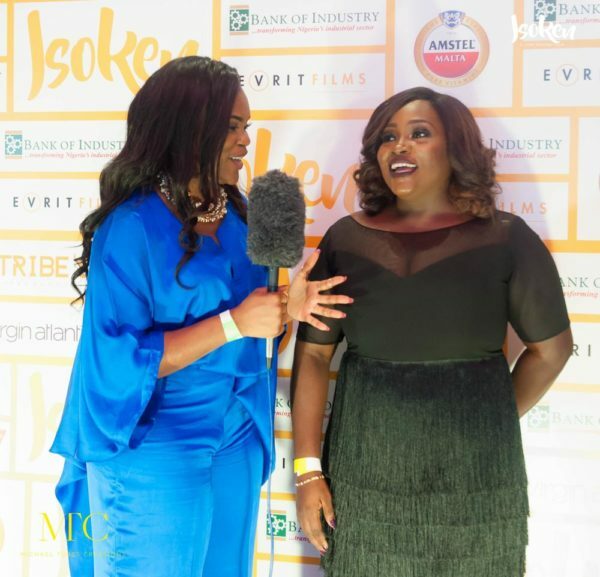 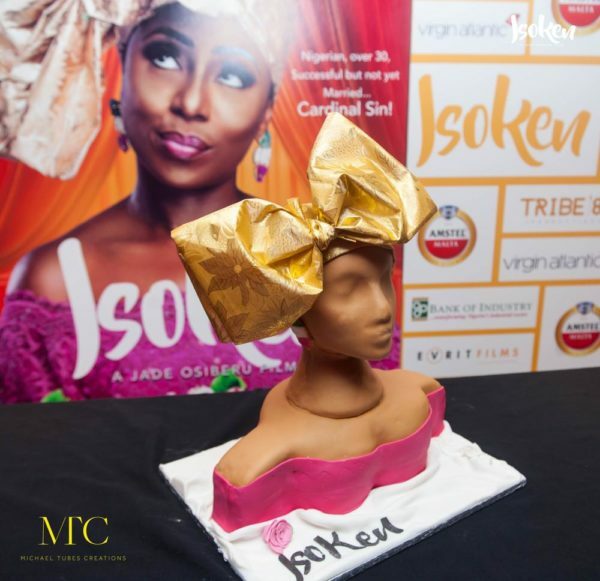 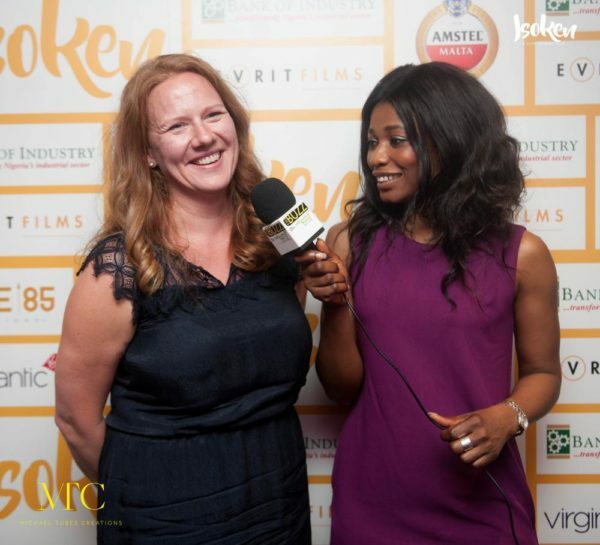 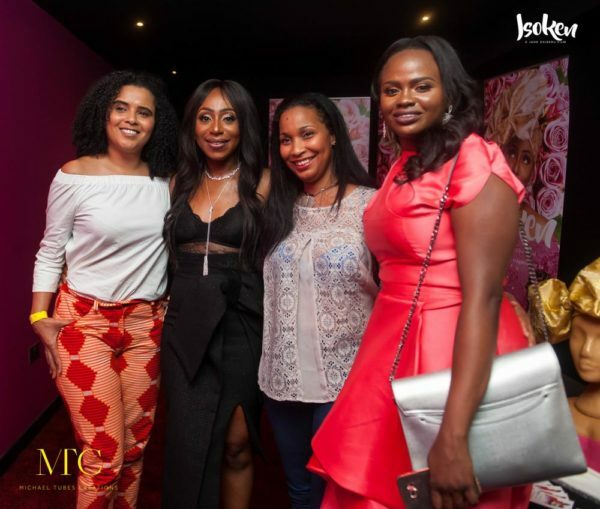 Jadesola Osiberu’s debut movie, ISOKEN premiered Wednesday night in London. 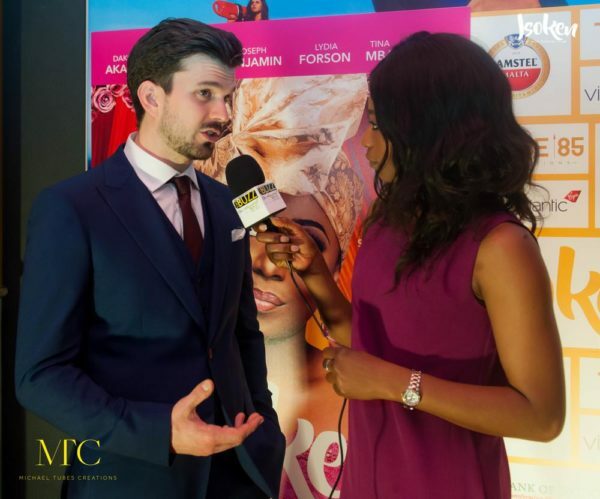 The premiere held at the West End’s Cineworld and had in attendance cast and crew of the movie and notable UK personalities. 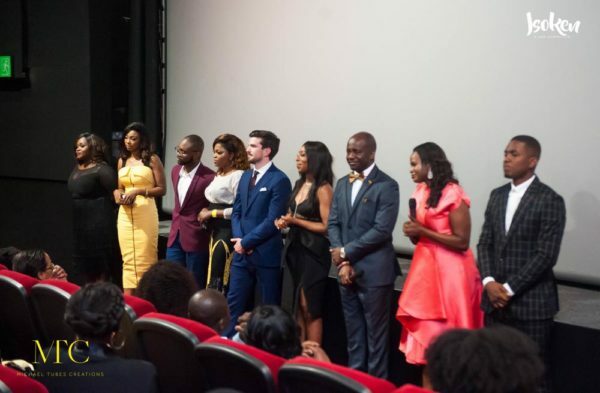 See more photos from the premiere below.